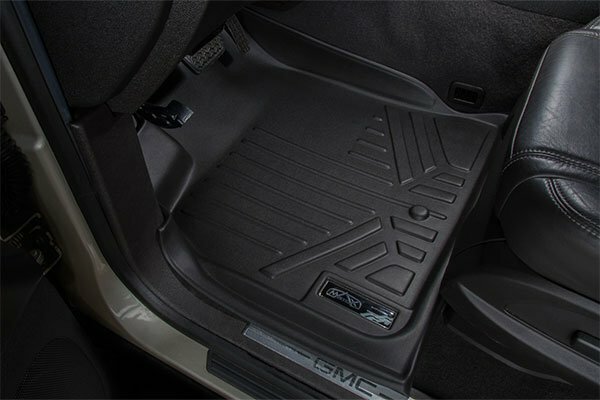 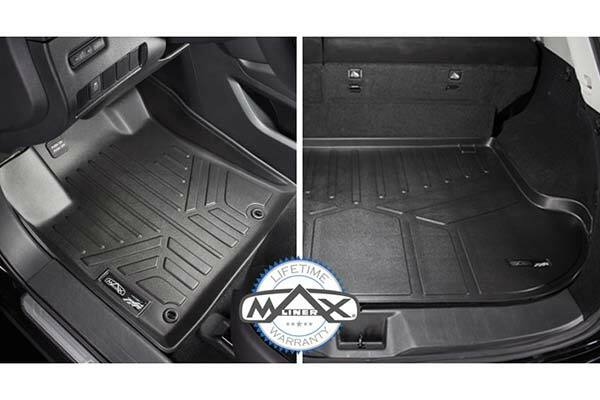 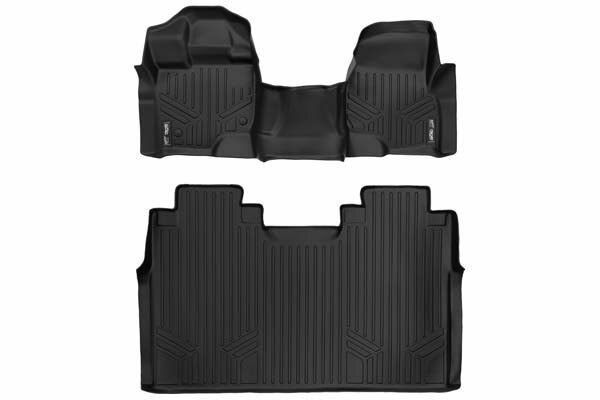 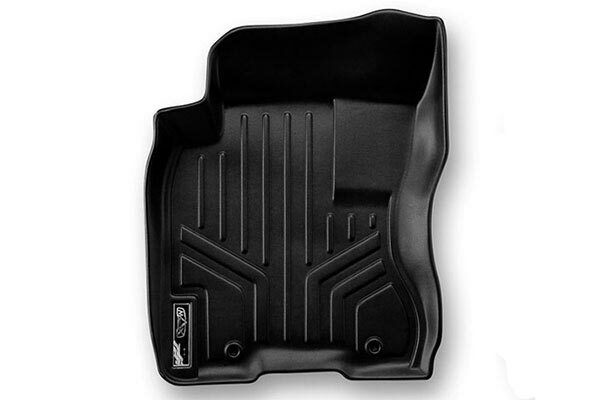 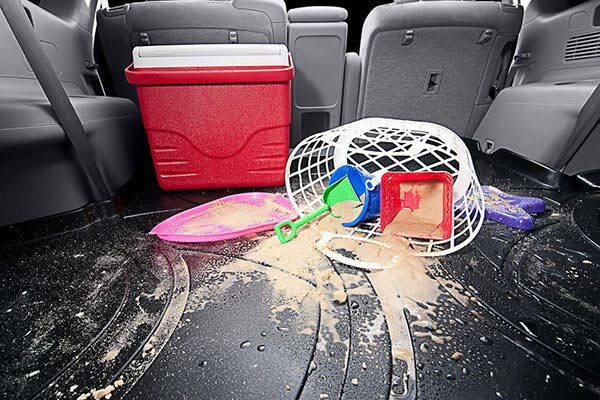 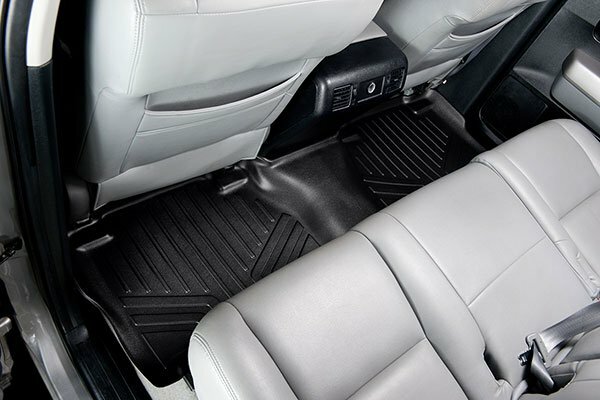 MAXLINER A0167-P/B0167 - MAXLINER All-Weather Floor Mats - FREE SHIPPING! 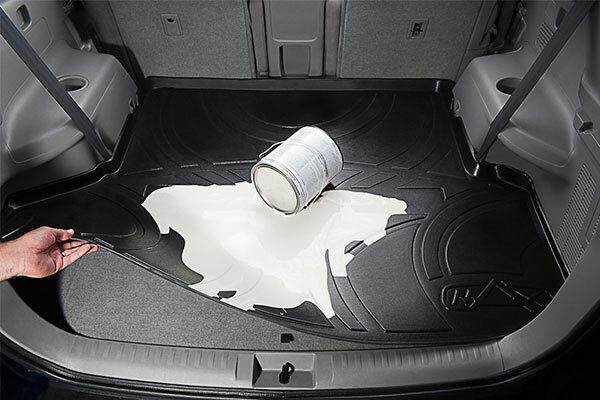 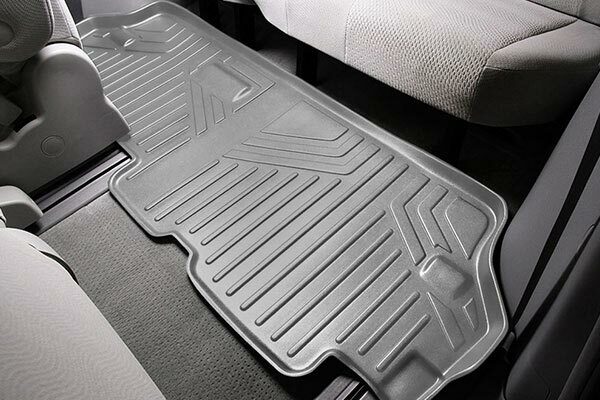 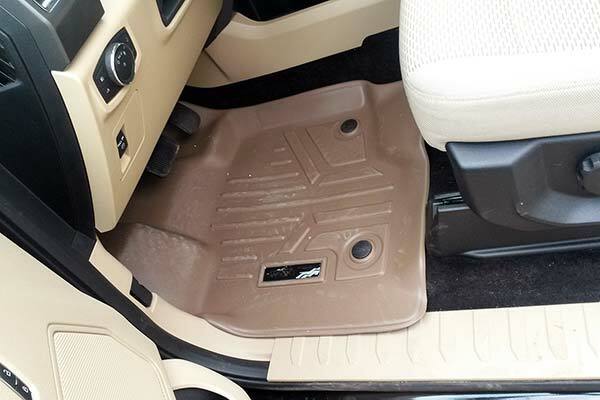 Was going to order Weathertech but were so expense I decided to try the Maxliner All-weather floor mats. 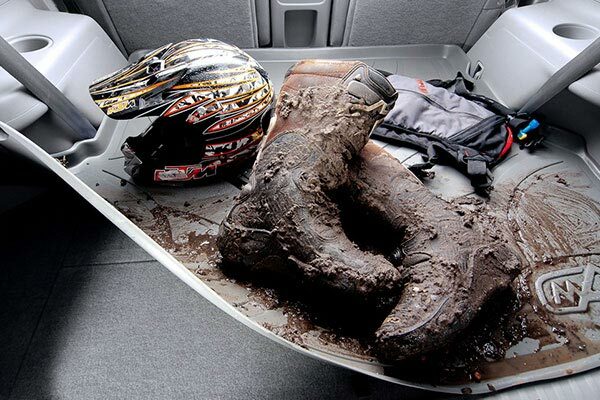 They fit perfectly and look great. 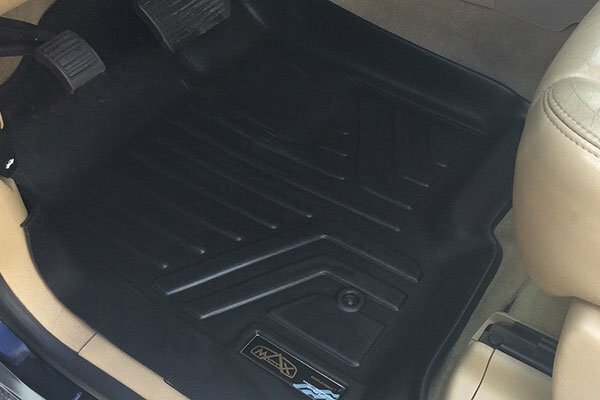 Exactly what I was looking for at a better price point. 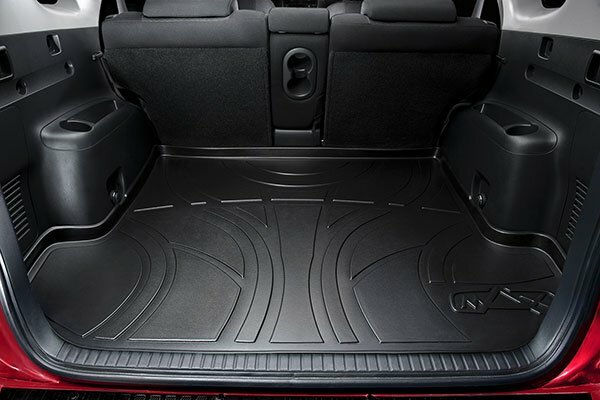 So far these mats work and look great in my new F150. 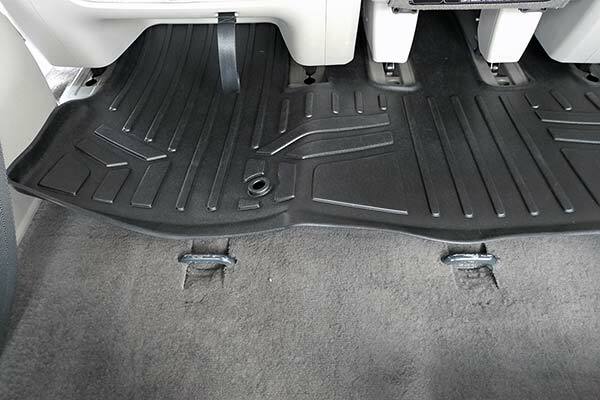 They are well worth the savings over the competitors. 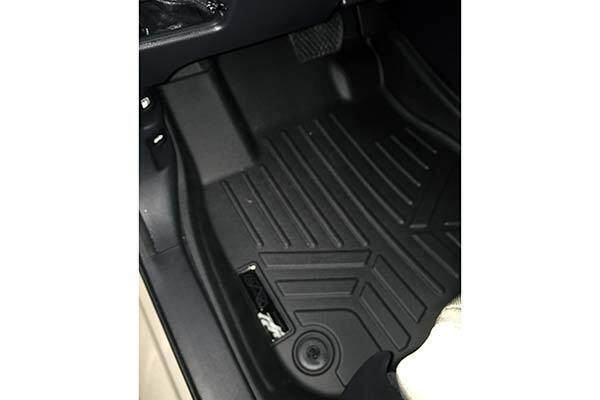 Reference # 753-508-441 © 2000-2019 AutoAnything, Inc.